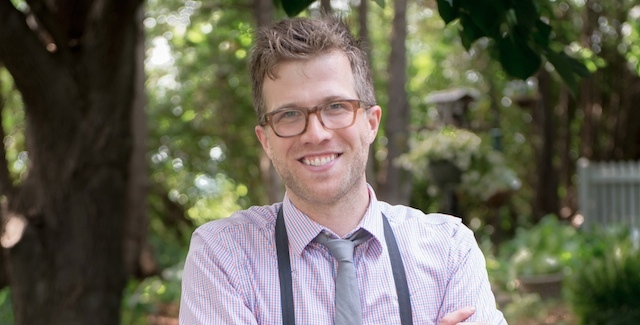 Chris Grebner will open The Provender, a woodfire oven catering service. – photo by John Keon Photography. Next spring, Iowa City resident Chris Grebner plans to roll out a new type of culinary destination in the form of the Provender, a wood-fired oven built into an antique truck. Grebner hopes to have the truck shipped to Iowa City by March of 2015 and plans to set up shop at area farmers’ markets and festivals during the spring and summer. Provender will also be available as a catering service for medium to large parties. 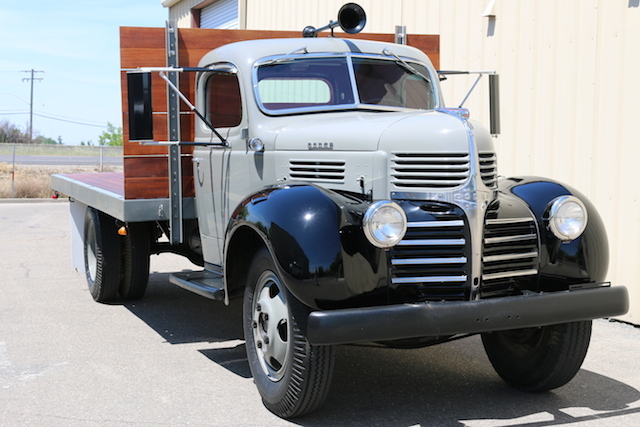 Grebner launched an IndieGoGo campaign at the beginning of October to help gather funds to build the truck. He met half of his $5,000 goal within the first seven hours, and the entire goal within one day, raising $7,001 to date. He expected people to be excited and to donate, but says he was surprised by such a positive reaction, and set a higher goal of $8,700 to help cover shipping costs. The campaign is accepting donations through Nov. 21. Currently, Grebner works as a personal chef in Iowa City, and operates The Farmer’s Table — a series of dinners with local farmers. He got his start as a chef five years ago in Portland, Oregon graduating from Le Cordon Bleu Culinary School in 2009. Grebner says his experience working as a chef at two starkly different Portland businesses inspired him to start the Farmers Table, an endeavor that has led to Provender. This experience made him want to work with local farmers to create a quality product for his customers. After living in Oregon for four years, he and his wife made the decision to move back to Iowa City. When they returned, he began having conversations with local farmers about their product and discovered there was a disconnect; farmers wanted to know more about who their food was feeding. Thus was born the Farmer’s Table, a series of dinners at various locations designed to bridge the gap between local farmers and their customers. Grebner finds a location, purchases food from local farmers and sells tickets for each dinner, inviting the farmers to join. He has organized several dinners and says he relies mostly on volunteers and friends to help staff the events. The idea for a wood-fired pizza truck came out of a challenge presented by hosting Farmer’s Table: The amount of storage and transportation of equipment required is tremendous work, especially with his Toyota Prius. Needing an elegant solution to his problem, Grebner considered the idea of a traditional food truck but says he really wanted his endeavor to be something people have never seen before. He loved the idea of putting a wood-fired oven inside of a truck, because he wouldn’t have to do a lot of work to create a beautiful atmosphere for his customers — the truck is a big part of the experience. The truck will ultimately include a wood-fired oven, a sound system and two taps for kegs of soda or beer. And, while he says wood-fired ovens are known for cooking pizzas, he notes that they are great for a lot more than that.